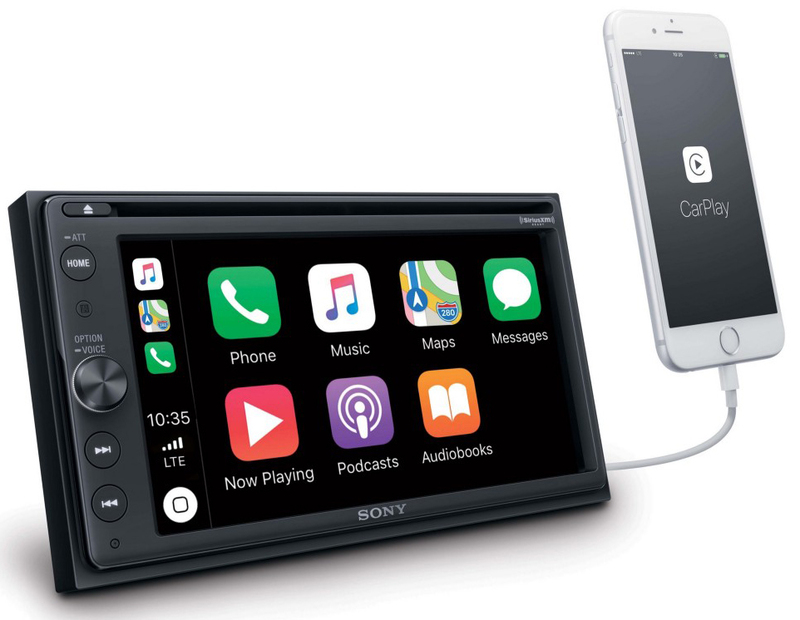 Apple CarPlay and Android Auto make it easier than ever to use your smartphone’s helpful features on the road. 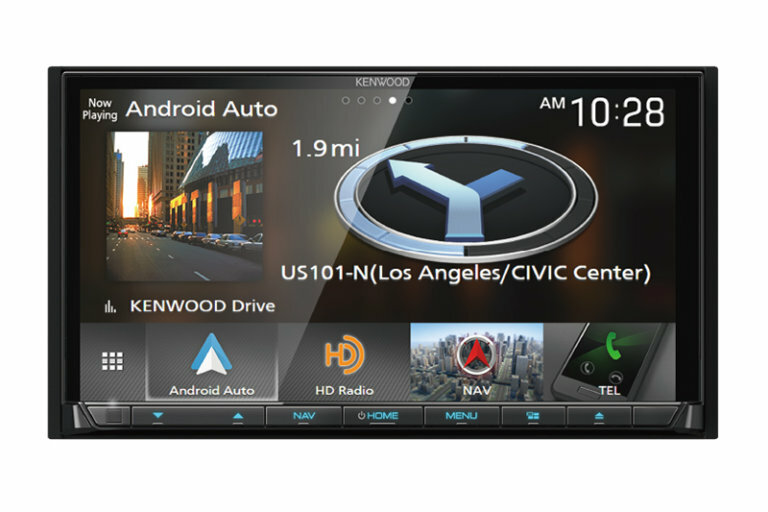 Just connect to the XAV-AX200 to see everything you need on the large touch screen. 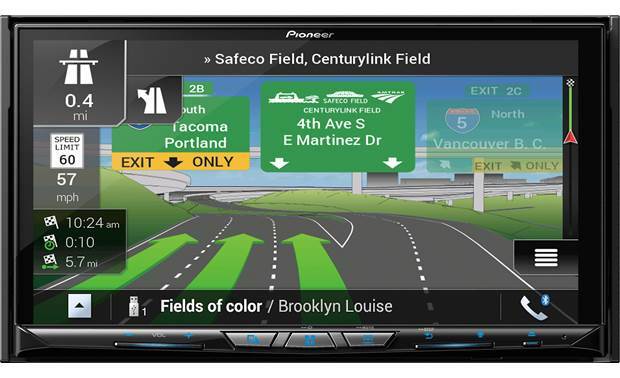 Pioneer’s NEX or Networked Entertainment eXperience line of receivers feature a responsive and highly customizable user interface. The NEX models are designed especially for today’s smart phone driven lifestyle.